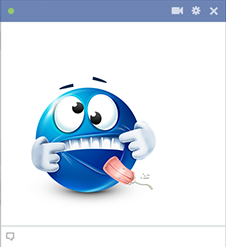 This wacky smiley would love to bring some of its brand of zany fun to Facebook. 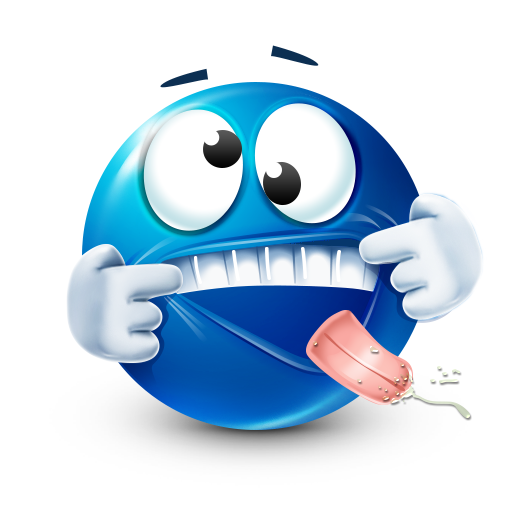 When you're feeling giddy or silly, this smiley will be right at home in one of your posts. Each of our images is filled with colorful expression. We can't wait for you to get to know them all and begin to share them with your friends.